Have you ever thought about what makes an eco tour special? Many factors play a part but it is the guide who plays the key role. The guide’s ability to interpret what you see around you is what creates the magic. A lot has been written about the subject as you can imagine. Some practitioners describe it as an art that comes with experience while others see it as a method that can be learnt. What do you think it is? I like to think that it is a bit of both! There are some great organisations in Australia that help promote guiding. Have a look at FACET, GOA and Interpretation Australia. 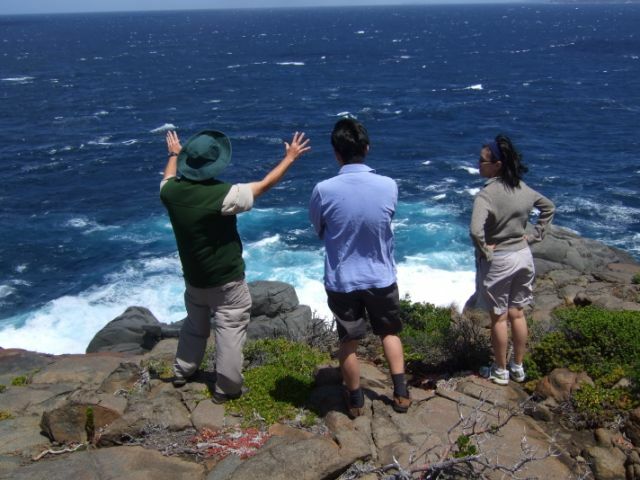 For trainee eco tourism guide opportunities have a look at Out of Sight Tours.